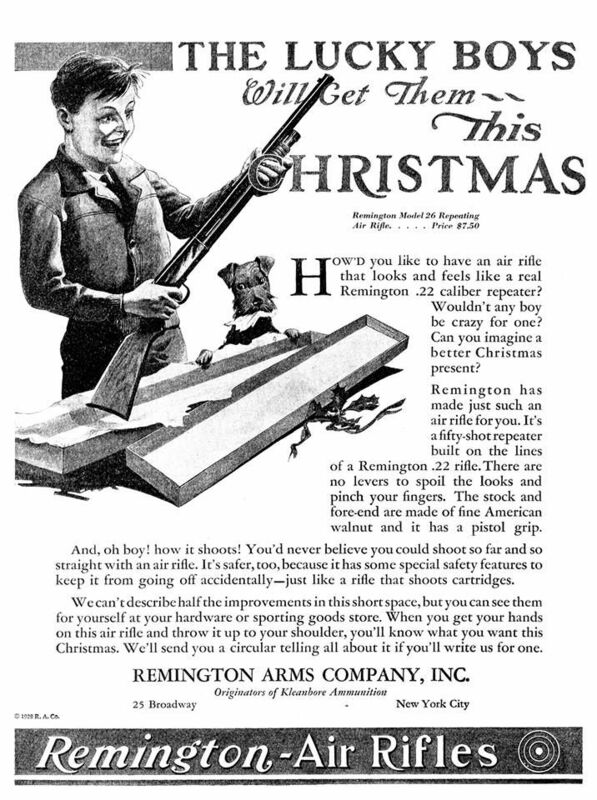 A sample of older Remington ads. 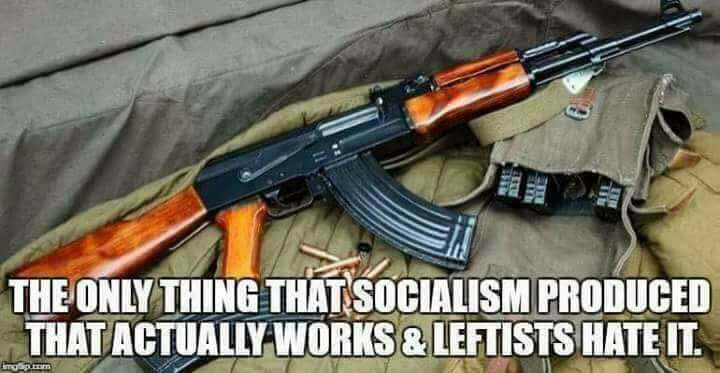 Kind of like smoking, my kids don’t believe me when I tell them how ubiquitous and common stuff like this used to be. Occasionally, I see pro-gun folks share a truncated version of an Ida B. Wells quote. The full quote is interesting, but something I doubt the current incarnation of the National Rifle Association will be heralding anytime soon. Of the many inhuman outrages of this present year, the only case where the proposed lynching did not occur, was where the men armed themselves in Jacksonville, Fla., and Paducah, Ky, and prevented it. The only times an Afro-American who was assaulted got away has been when he had a gun and used it in self-defense. 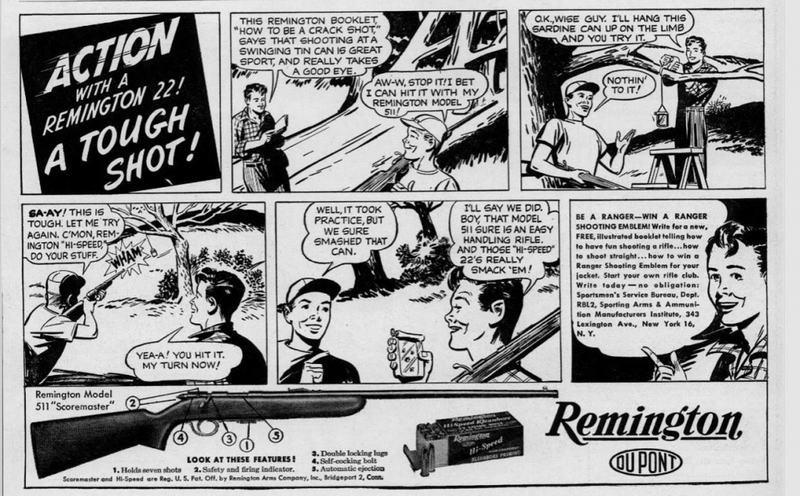 The lesson this teaches and which every Afro-American should ponder well, is that a Winchester rifle should have a place of honor in every black home, and it should be used for that protection which the law refuses to give. When the white man who is always the aggressor knows he runs as great risk of biting the dust every time his Afro-American victim does, he will have greater respect for Afro-American life. The more the Afro-American yields and cringes and begs, the more he has to do so, the more he is insulted, outraged and lynched. 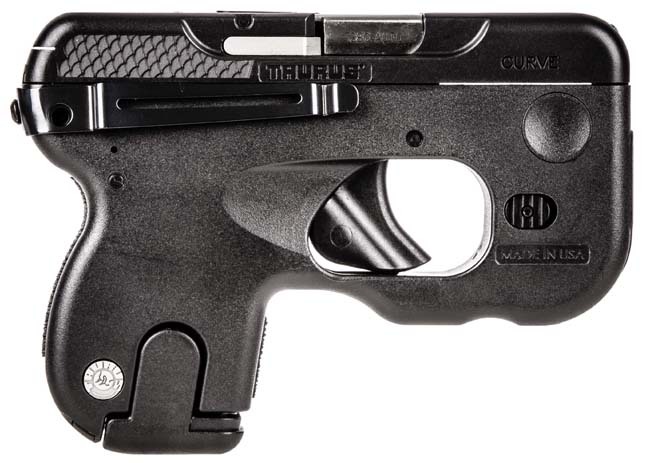 The Taurus Curve is a semi-automatic pistol that applies modern design concepts and principles to firearms. This is an extremely compact .380 at 3.7″ x 5.2″ x 1.2″. Introducing the Taurus Curve®, the world’s first and only curved firearm. Engineered to fit the unique contours of your body with no visible printing, the Curve is easily one of the most groundbreaking firearms ever conceived. An extreme departure from your typical compact 380, you’ll find the Curve takes form and function to an entirely unprecedented level. A Guns and Ammo review gave it high marks for being a “compact, easy-to-carry” pistol. 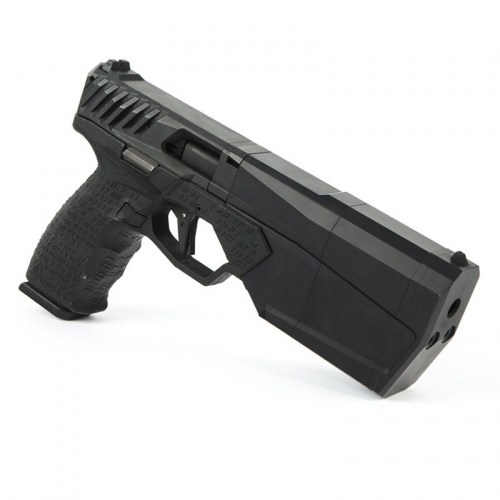 SilencerCo bills the Maxim 9 as “the world’s first integrally suppressed 9mm handgun that is holster-able and hearing safe with all types of 9mm ammunition.” Essentially, the barrel itself is a suppressor that significantly reduces the noise generated from firing the weapon, and therefore better helps preserve the hearing of those firing it. There are a bunch of YouTube videos showing the gun being fired, such as this one by Iraqveteran8888.